Jesus taught us how to pray. In Matthew 6.9-13 we are taught how to speak to and connect with God. 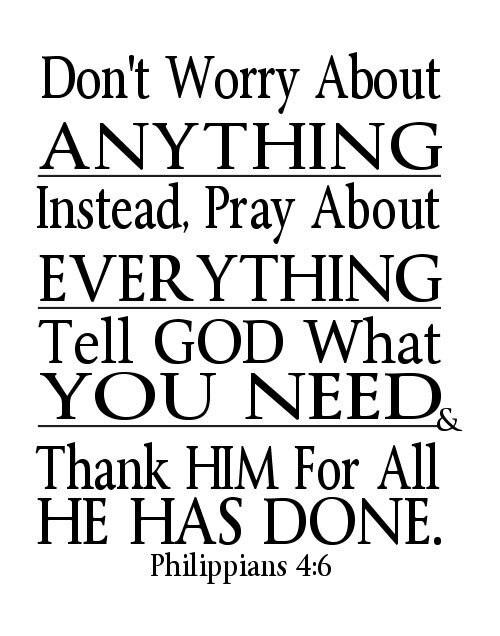 Paul tells the early church not to worry but instead, pray telling God what you need and thanking Him for what he has done. As a church we believe that God answers prayer and have seen prayers answered. If you need support in prayer, click here to email our Prayer Team.